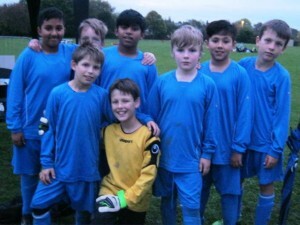 The two boys’ teams train on Fridays 8.00am – 8.40am and are coached by Sheryl French. 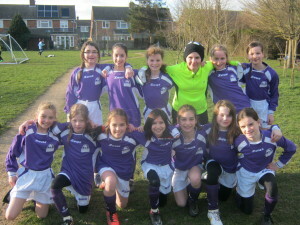 The girls’ team trains on Thursdays 3.30pm – 4.15pm and is coached by Rachel Barnes. 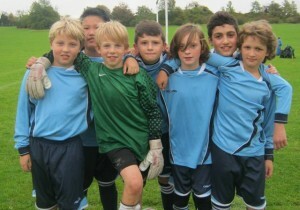 We are very grateful to both the parent coaches.